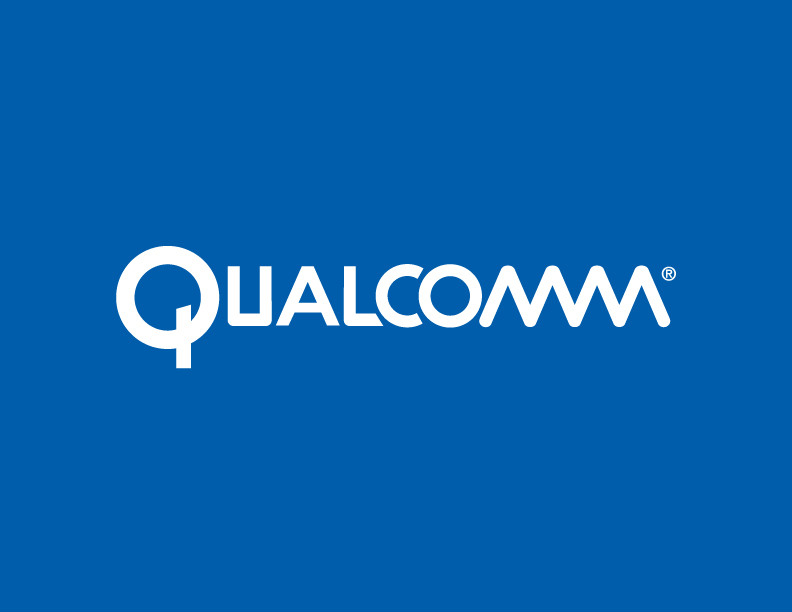 Qualcomm Incorporated today announced the first commercial VoLTE launch in Japan. The launch featured a VoLTE solution based on the Qualcomm Snapdragon 800 processor with a fully featured multimode integrated VoLTE modem and IMS software solution that supports SMS, HD voice, video telephony (VT), and single radio voice call continuity (SRVCC), which can be found in a wide variety of smartphone devices available on NTT DOCOMO’s network. 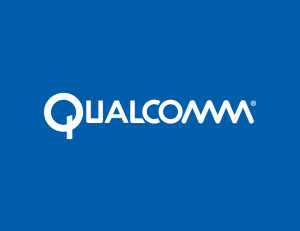 Qualcomm Snapdragon is a product of Qualcomm Technologies, Inc. The VoLTE solution is designed to provide mobile users an enhanced, consistent user experience across LTE and 3G networks with SRVCC. The VoLTE solution is also designed to deliver higher quality voice calls, faster voice connections with low call set-up times and simultaneous voice and Cat4 data rates up to 150 Mbps over LTE. The Snapdragon 800 processor supports all key VoLTE features such as CDRX, RoHC, SPS, and TTI Bundling that are designed to improve call quality and lower power consumption. The Qualcomm Technologies modem centric IMS solution is designed to adapt to radio conditions for superior mobility performance, lower power consumption and optimized call latency. This enables wider-bandwidth, high-quality HD voice and low latency voice and video telephony. The VoLTE solution has been performance optimized for diverse radio conditions and its Single Radio Voice Call Continuity (SRVCC) is designed to support a smooth handover from LTE to 3G without dropping voice calls. It also incorporates robust inter-technology working with 2G, 3G and WLAN, all of which has been extensively tested across major infrastructure vendors and operator networks.